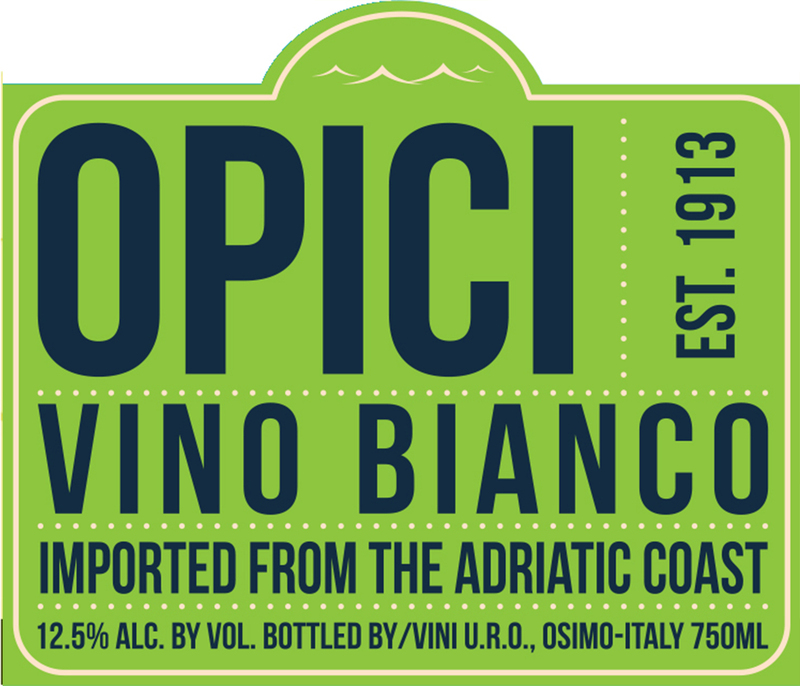 The Adriatic region of Italy has long been known for producing structured and balanced white wines from the native Verdicchio variety. Trebbiano adds further structure to the final blend, while Chardonnay and Sauvignon Blanc contribute delicate fruit aromas. Dry in style with a clean, crisp citrusy finish. Packaged in a traditional ornamental fish bottle used for centuries in this region, it pays homage to the Marche’s rich history. It is also a good indication of the ideal pairing. Serve with any and all seafood dishes. Best when young.